St. Joseph’s reception and response to the angel’s message offers us a fitting example of faith in action as we receive God’s word and respond in love to Jesus Christ! 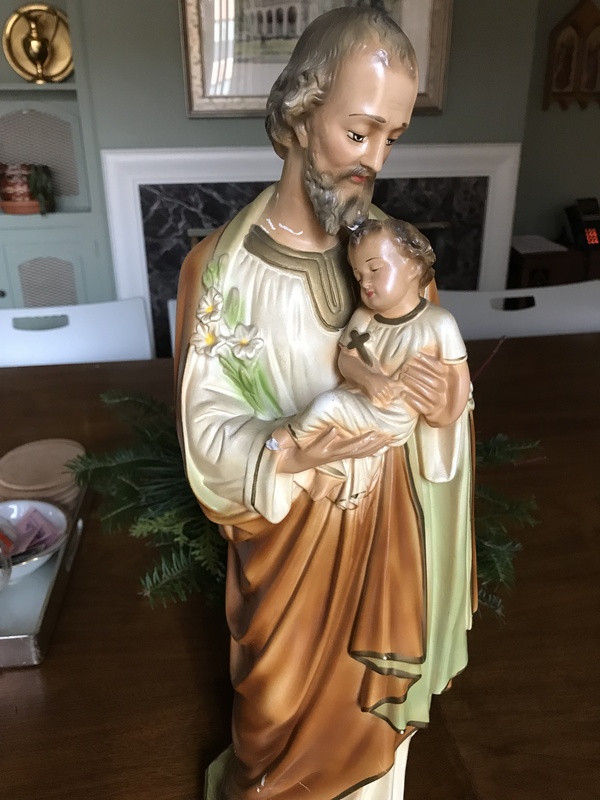 This entry was posted on Tuesday, December 18th, 2018 at 6:00 pm	and tagged with Angel Gabriel, Catholic, Christian, Homily, Inspiration, Jesus Christ, Mass, Responding to God, St. Joseph and posted in Advent, Podcast. You can follow any responses to this entry through the RSS 2.0 feed.